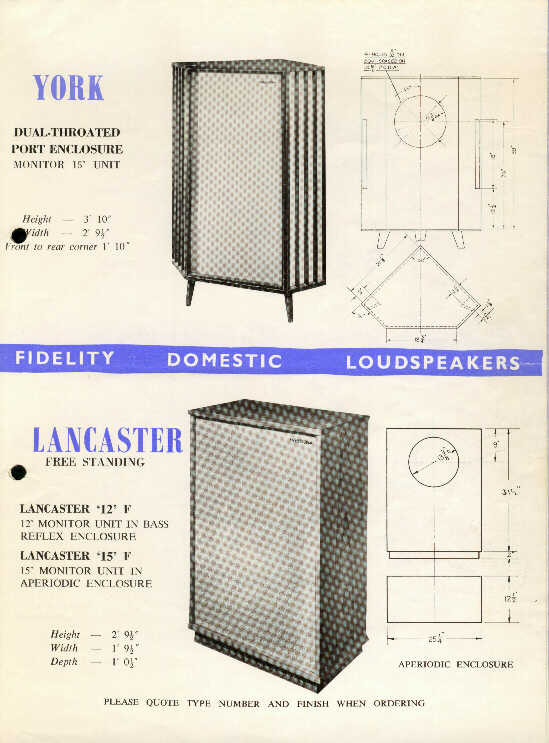 This is the Tannoy Lancaster cabinet, it is the most basic reflex cabinet with the Monitor Gold 15' fitted inside. This is the reflex version, a closed version was also made. 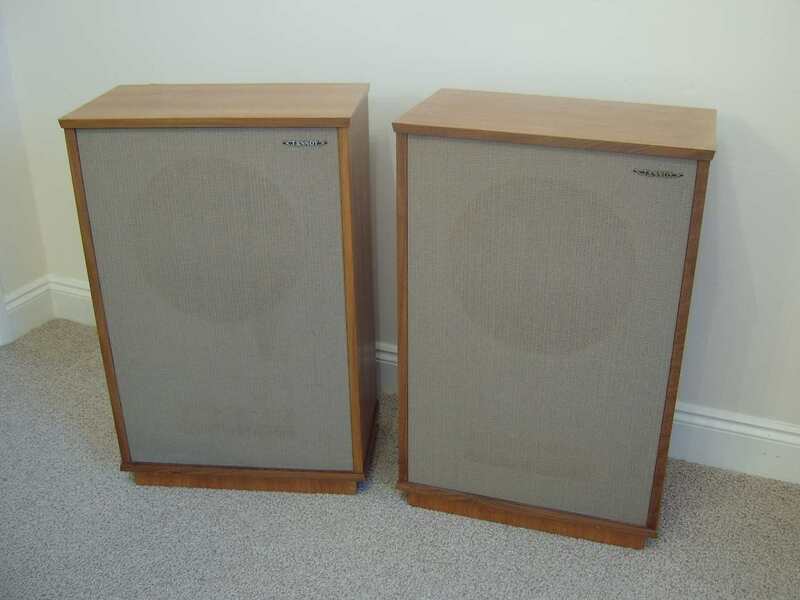 This is certainly not the best cabinet Tannoy ever made, but it is the most widely sold by Tannoy in the 1960's. 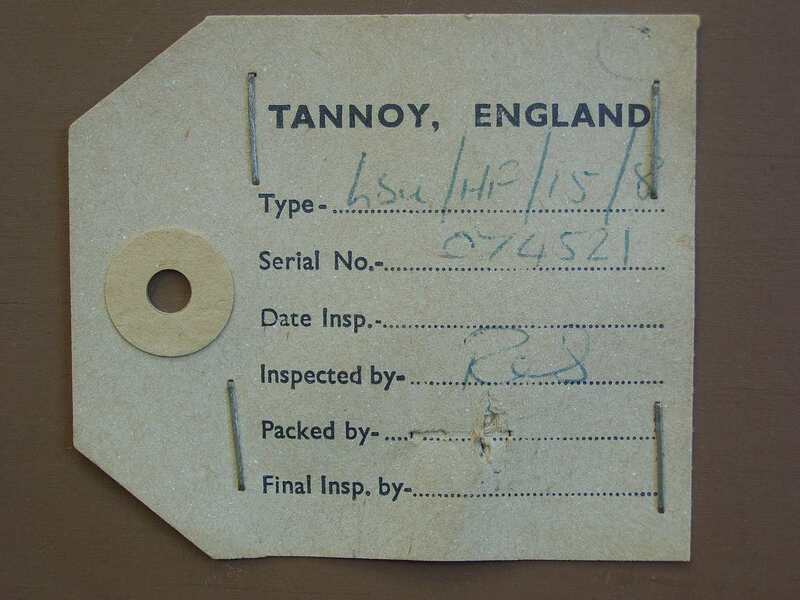 The Tannoy label, found on almost any vintage cabinet. 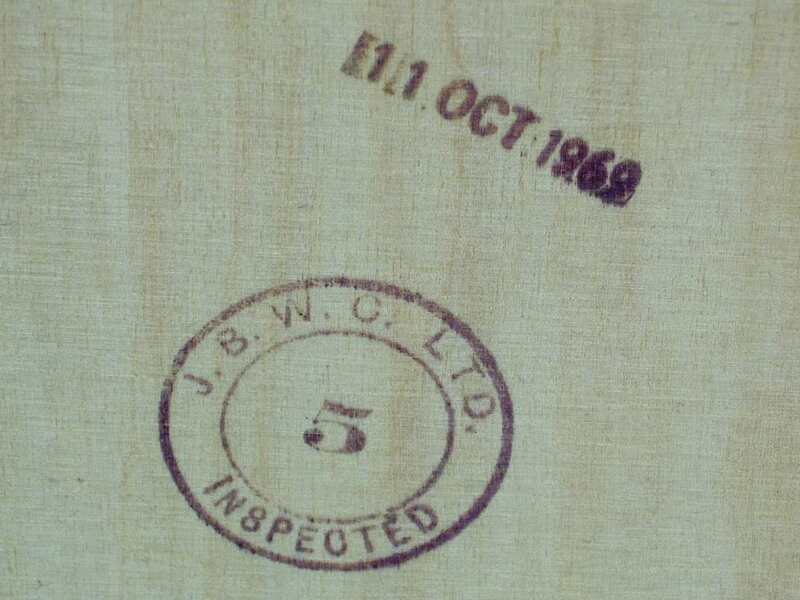 This is how a Tannoy can be dated. 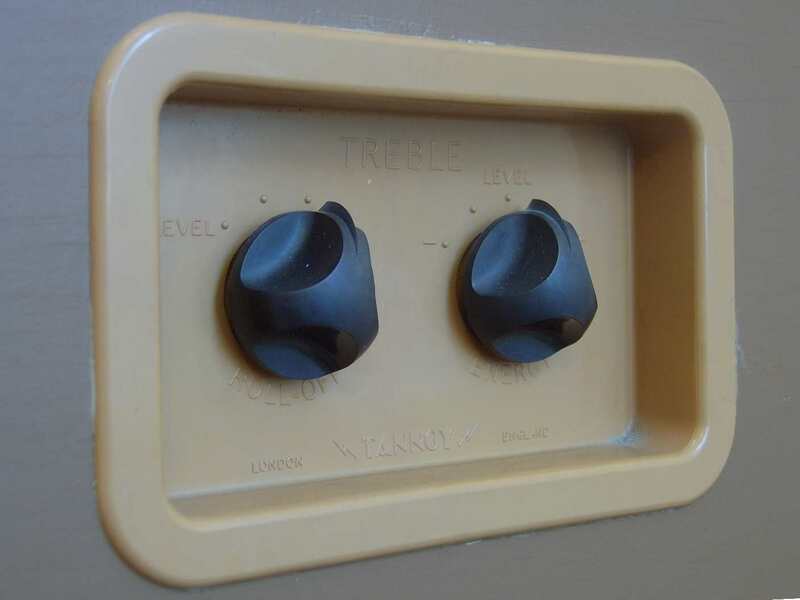 The typical panel on the back to set the treble of the x-over. 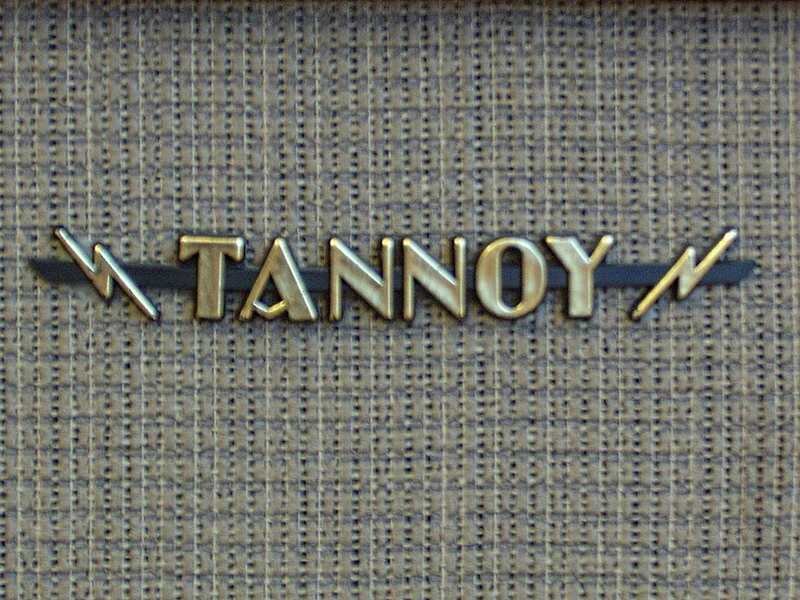 The Tannoy badge on the front of the cabinet. © PE1MMK Hans Hilberink, Thanks to Ed Mallows for the photos, last update: 14-11-2008.